Mindman R&D team develops the product through the concept of mechatronics and IoT with the higher level of precision improvement. We apply PLM system to facilitate the sorting and analysis of complicated 3D drawings and product data. Furthermore, we implement multiple testing to insure the product lifespan, load capacity, flow rate, and response time consist with our product catalog. 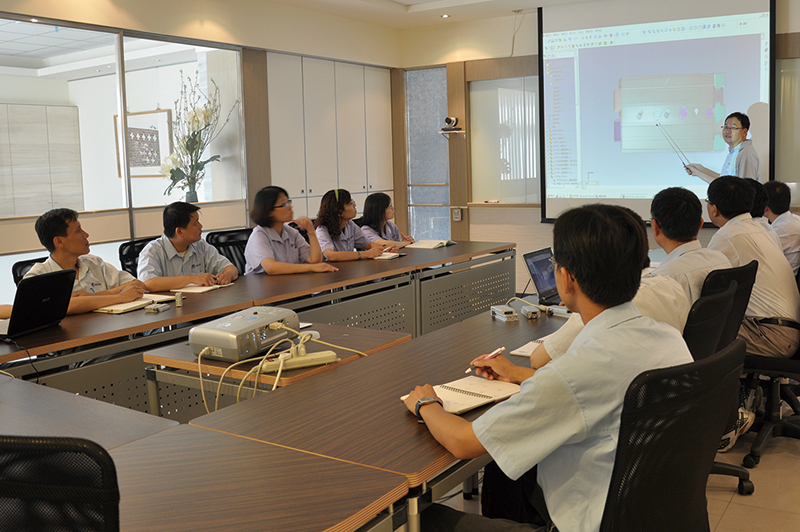 Mindman built an independent team to conquer the process obstacle and design the optimized process. 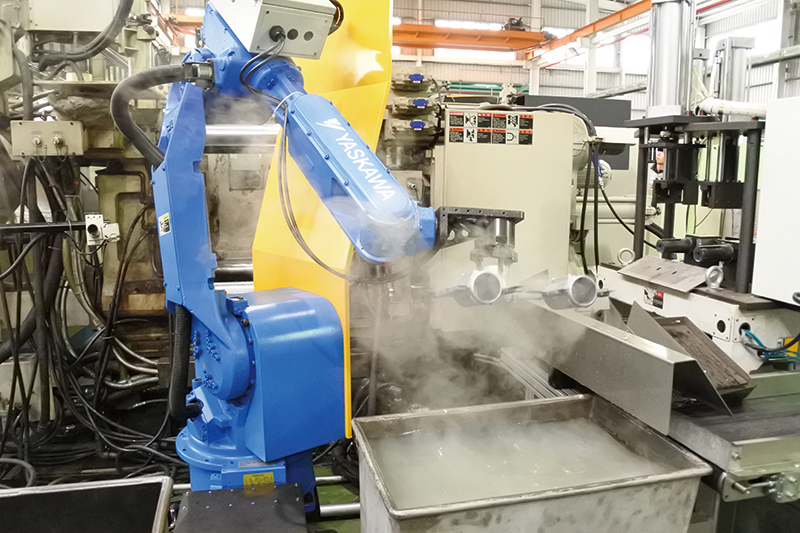 Our department of advanced process provides a continuous improvement of manufacturing via the analysis of daily data collection which helps to minimize the waste of time and maximize the productivity of machines. 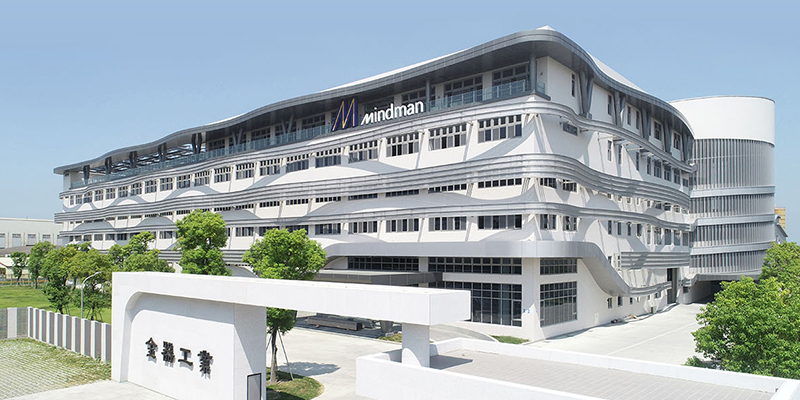 In order to build the highly stable production base in the future, Mindman founded the department to design and provide the solution of automation. 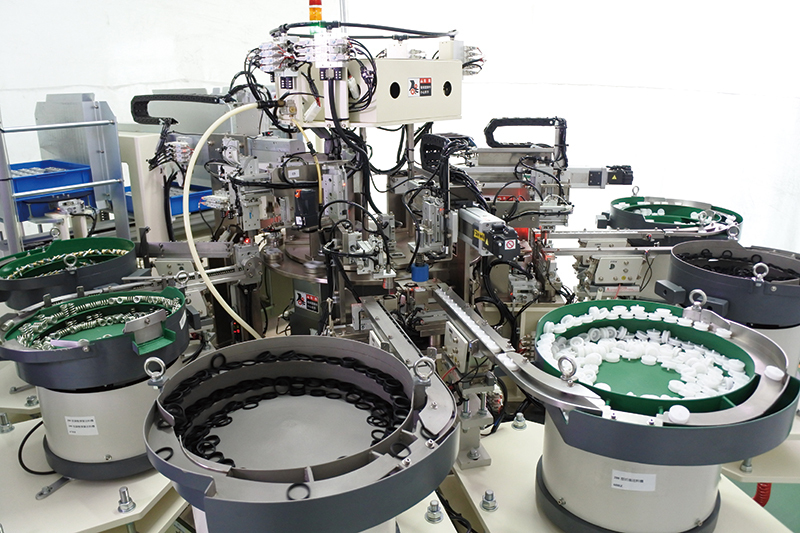 Besides, the team designs our own automated machine which enhances our productivity and increases liability of quality. The special designed structure facilitates the heat emission which reduces energy consumption. 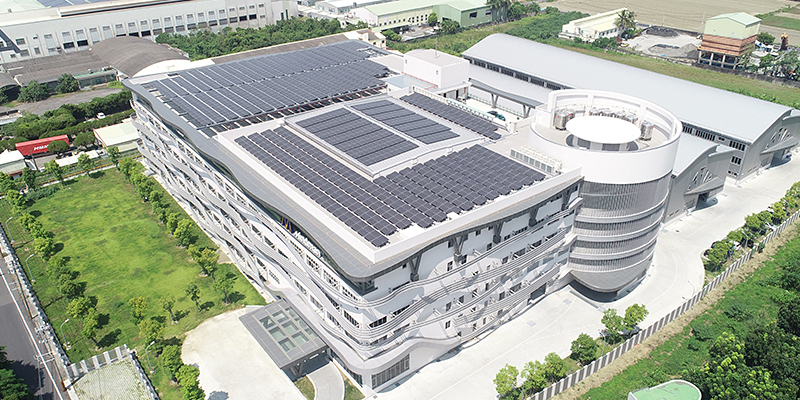 Daily power generated by the rooftop solar panel reaches 400kWp. 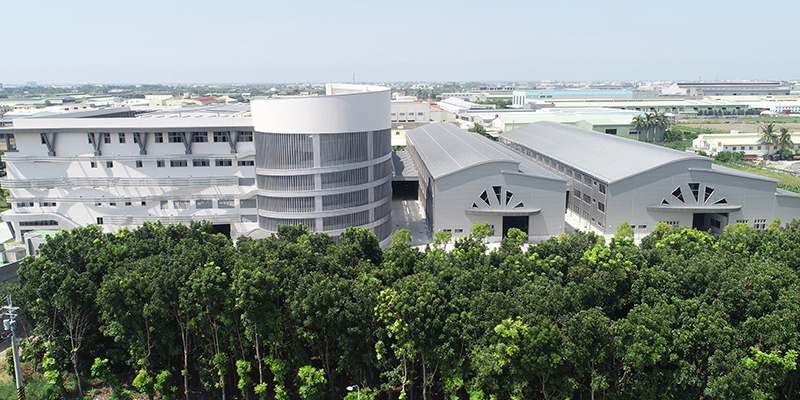 Through the greening of the plant, we build a better balance between Mother Nature and human being.